Derek has overall client relationship responsibility and executive responsibility for the Bank’s Corporate & Institutional Banking (CIB) operations in Ireland. In addition, he performs a non-executive co-ordination role for the overall BNP Paribas Group in Ireland, which comprises BNP Paribas Securities Services, BNP Paribas Real Estate, and BNP Paribas Fund Services. 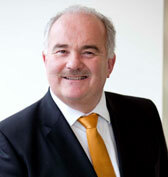 Derek has over 25 years’ experience in banking, having graduated from UCD with an Honours degree in Economics in 1987. He joined BNP Paribas in 2002, since when he has held a number of senior roles in capital markets in Dublin and London, before most recently being appointed Deputy Head of Corporate and Institutional Banking in April 2014. Born in Wales in 1969, Davina graduated in Law from the London School of Economics in 1987. She attended the Chancery Lane Law School in 1991 and then qualified as a UK Solicitor. 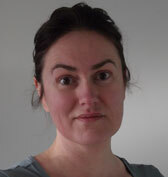 Davina worked with City Shipping firm Sinclair Roche and Temperley in London and Hong Kong until 1996 when she moved to Johannesburg to work as a management consultant with the Unitrans plc Group operating mainly in heavy industry process re-engineering. In 1998, Davina moved back to the UK and joined the ABN Amro Group as an in-house counsel. A move to Ireland with her family at the end of 2000 saw her recruited to the BNP Paribas Group as the Legal Counsel for Ireland. In 2011 she was appointed as a Director of BNP Paribas Ireland. She also serves as a member of the Board of Directors of Business to Arts. As Head of BNP Paribas Securities Services in Ireland, Paul is responsible for all operational, product development, sales and relationship aspects of the Irish entities. 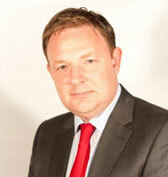 Paul has over 24 years experience in the Financial Services Industry. Paul joined BNP Paribas Securities Services in February 2001 where he has held the post as Head of Sales and Relationship Management and for the past 10 years as Managing Director. 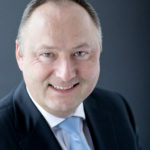 Prior to joining BNP Paribas, Paul held a number of senior positions in JP Morgan Chase both in Dublin and Luxembourg where he worked for eight years. 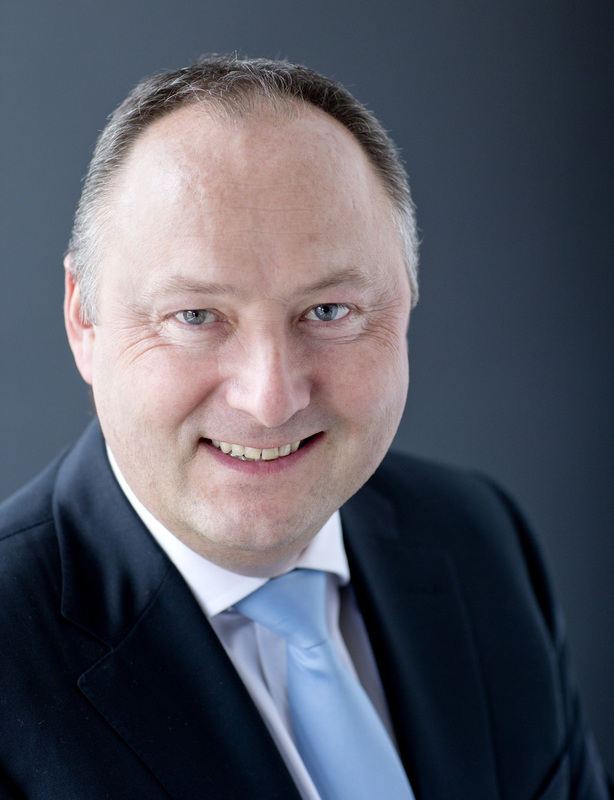 Paul has also held roles in Allied Irish Bank and Irish Life Investment Managers. Paul is a Director of BNP Paribas Fund Services Dublin Limited and has held various Directorships on Fund boards. Paul has been a member of the Irish Funds Industry Association’s Marketing and Conference committees since 2002 and was Chair of this committee for the two years (2007 /2008 & 2008/ 2009). Paul was a member of the IFIA Council 2010 – 2013. Patrick Curran joined the BNP Paribas Group in 1981 and has gained experience in all business lines including Property Management, Professional Services and General Agency before concentrating on Investments. He became Managing Director of BNP Paribas Real Estate Ireland in 2004. He has responsibility for ensuring the implementation of Cross Border Business within the BNP Paribas Real Estate Network for the Companies Global Clients who have a requirement for commercial real estate services in Ireland and meeting local clients’ needs abroad, mainly in Europe. Patrick has represented both private and institutional clients in investment transactions in Ireland, UK, Finland, France and USA. Born in Zambia, Patrick attended Rockwell College , Co Tipperary before graduating from University College Dublin with Bachelor of Arts Honours Degree in Archaeology and Classics before pursuing a career in real estate . He is a Chartered Surveyor and Fellow of both the Royal Institution of Chartered Surveyors and the Society of Chartered Surveyors Ireland.